Hindustan Coca-Cola Beverages Pvt Ltd announced that the Indian Green Building Council (IGBC) has awarded the Gold certificate to its newest factory at Sanand, Gujarat. The Sanand factory is only 1 of 9 Gold certified Green Buildings (Factories) amongst the FMCG / Food industrial facilities in India. The eighth generation of the Porsche 911 has arrived in India. Revealed on track at the Buddh International Circuit, the 911 Carrera S highlighted the design and performance evolution of the brand’s most iconic sports car. Against backdrop of Brexit, London based think tank Europe India Centre for Business & Industry (EICBI) released its EuIndia40 list at the European Parliament in Brussels, featuring young entrepreneurs, policy leaders, thought leaders, business executives, trade body leaders, all under the age of 40. Dosti Realty, a premium real estate player known to deliver lavish homes par excellence and design, presents “I Pay Less” campaign. 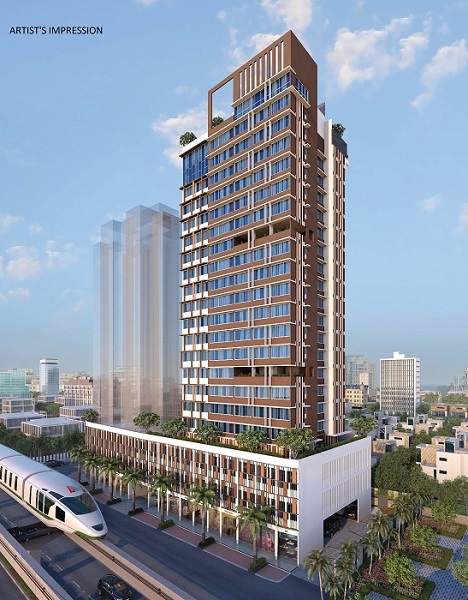 With the cricket fever soaring up, the campaign aims at presenting rewarding opportunities to potential home buyers and investors, giving them the best innings of their life in the form of fabulous offer across 5 projects. 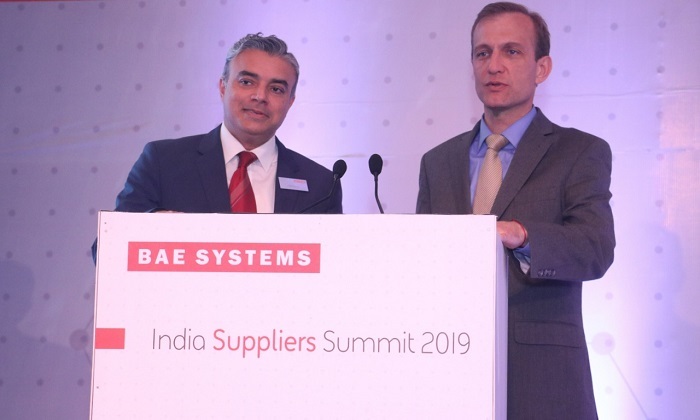 BAE Systems demonstrated its continued support for the Indian economy and commitment to building its supply chain with Indian vendors as the company hosted its second annual Supplier Summit in New Delhi today. 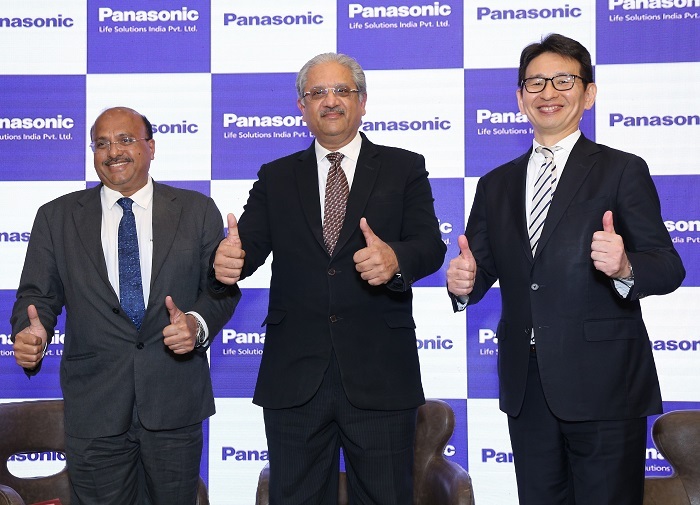 Anchor Electricals Private Limited, a wholly owned subsidiary of Panasonic, today announced the change in its legal entity to ‘Panasonic Life Solutions India Private Limited’ with effect from April 1, 2019. PAISALO Digital Limited with a vision of empowering the AGRI, MSME segment and small businesses today signed the first co-origination loan agreement with State Bank of India, the first agreement of its kind in the country that State Bank of India has signed. Delhi based startup, Warehouse-India.in has launched a new platform for finding warehouses in India through its marketplace. The website will be helpful for small and medium business owners who are looking for a warehouse space for shorter duration and flexibility in storage solutions. 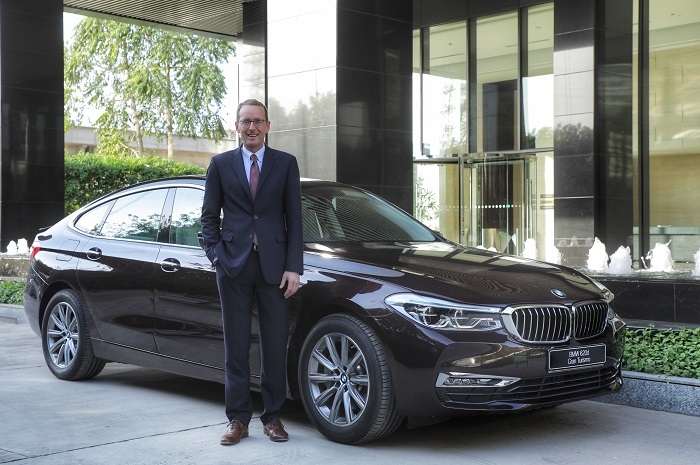 The first-ever BMW 620d Gran Turismo was launched in India today. 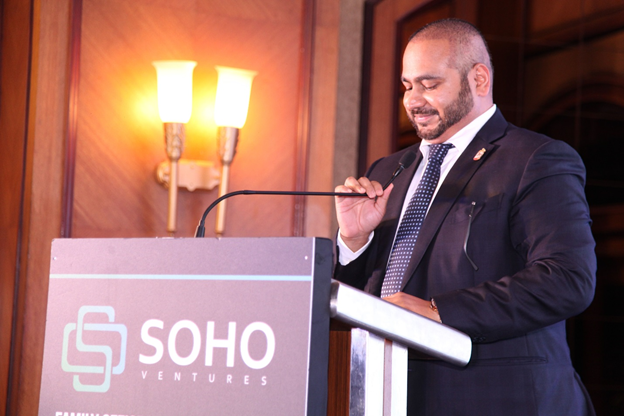 Mumbai was on the world’s center stage at last week’s inaugural edition of Family Office Deal Flow Summit hosted by SoHo Ventures, led by Kiran Dutta, CEO of SoHo Ventures. More than 100 companies came to campus for the placement season for the Class of 2018 at The Vedica Scholars Programme for Women. The highest salary was INR 18.46 Lakhs, a 50% increase from last year. As part of its commitment to make farming communities more sustainable, FMC India today announced that it has commissioned community water filtration plants in 15 villages to increase access to clean, potable water across Uttar Pradesh. Salesforce, the global leader in CRM, released its 2019 State of Service report capturing insights and trends from service agents and decision makers worldwide to determine their biggest challenges and priorities, the changing role of customer service agents, the impact of artificial intelligence (AI) on the future of customer service and how mobile workers fit into modern customer service. SRL Diagnostics, India’s most doctor preferred lab, has bagged the prestigious ‘Best brand in diagnostic services in pathology and radiology’ award at The Economic Times Best Brands Award - 2019, held in Mumbai.